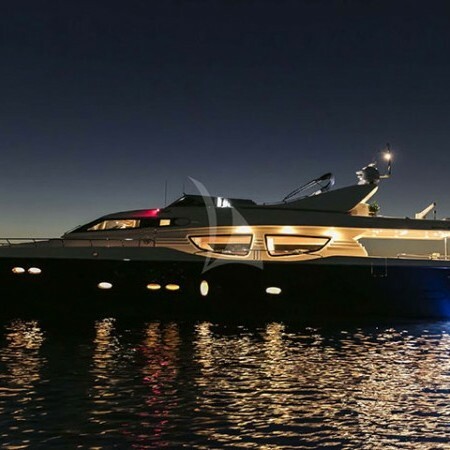 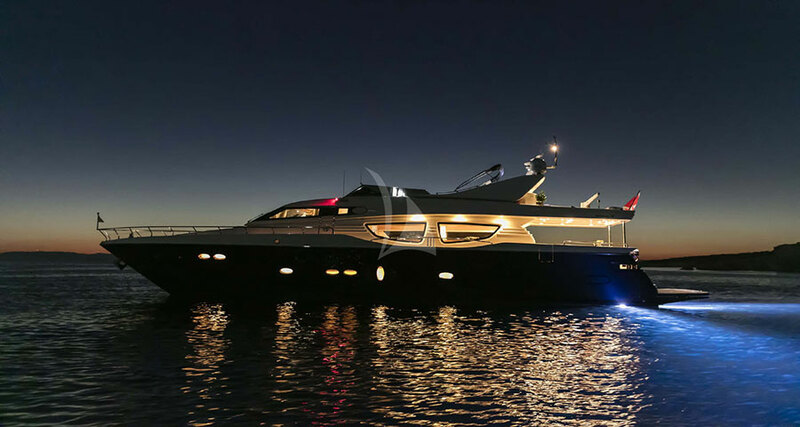 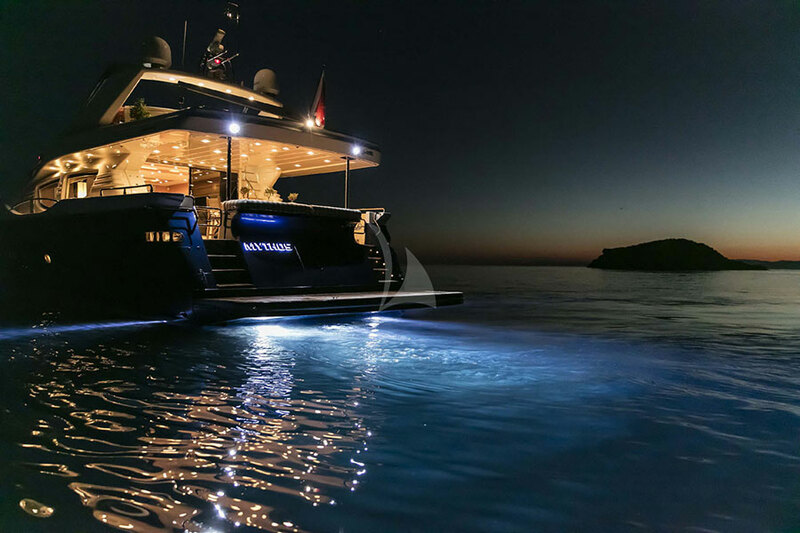 Mythos is a 85.01ft /25.91m Technema 85 motor yacht, built in 2009 by the Italian shipyard Posillipo., and totally refitted in 2015. 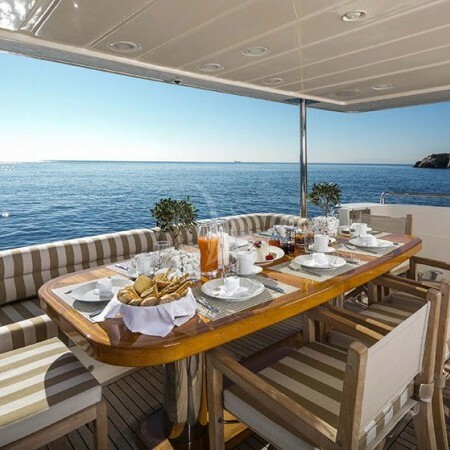 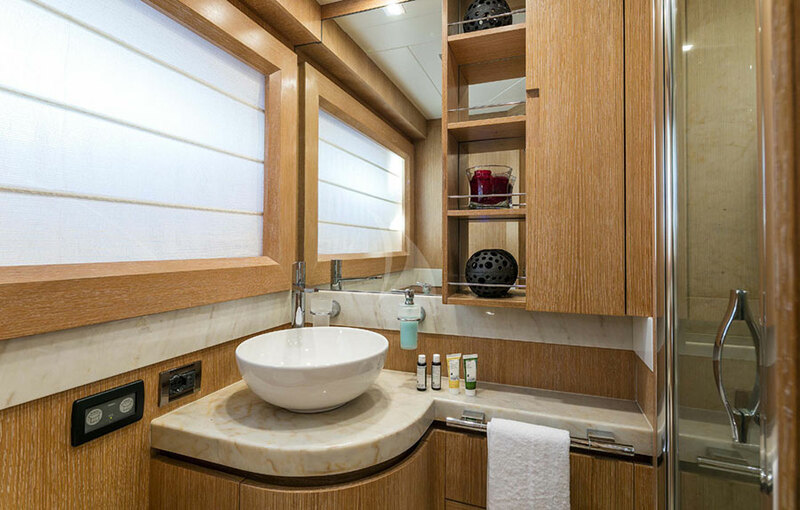 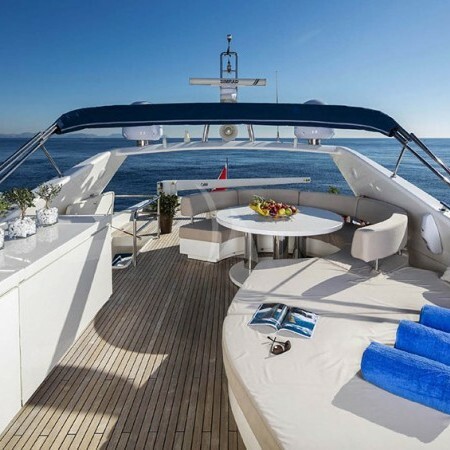 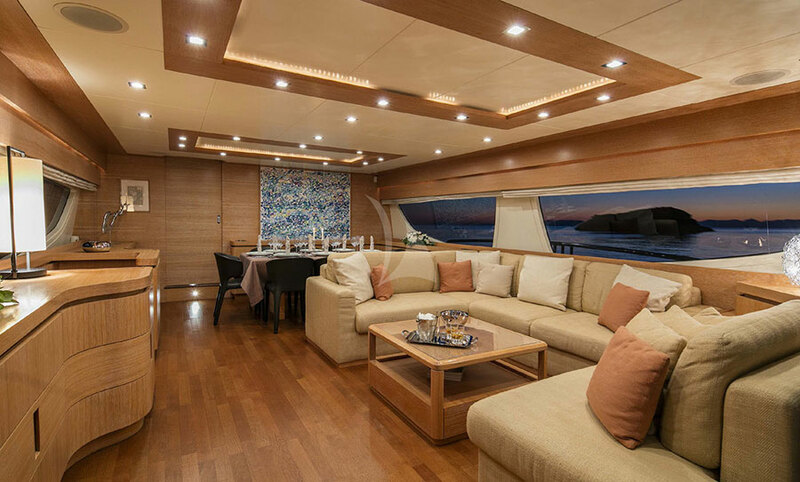 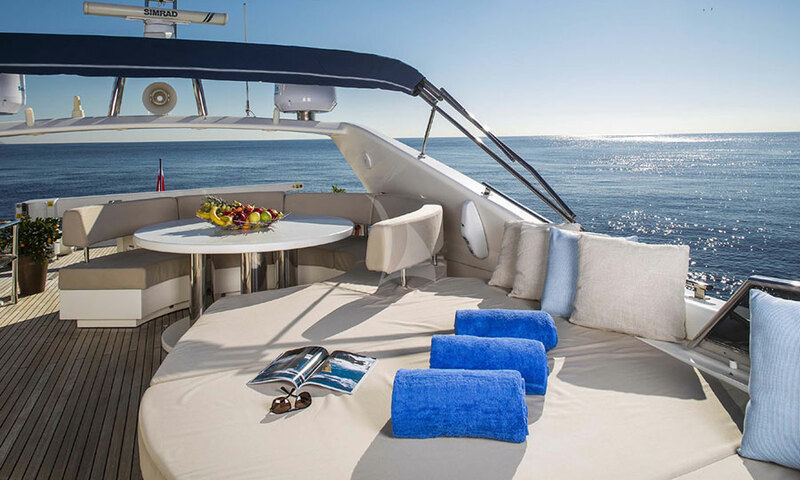 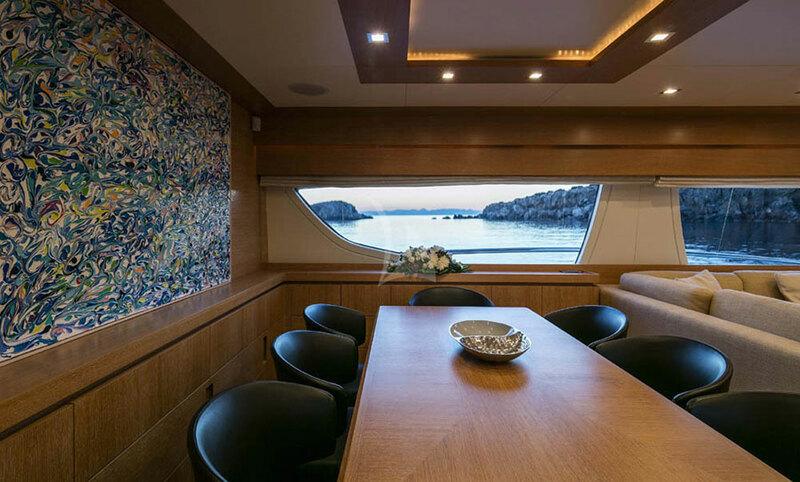 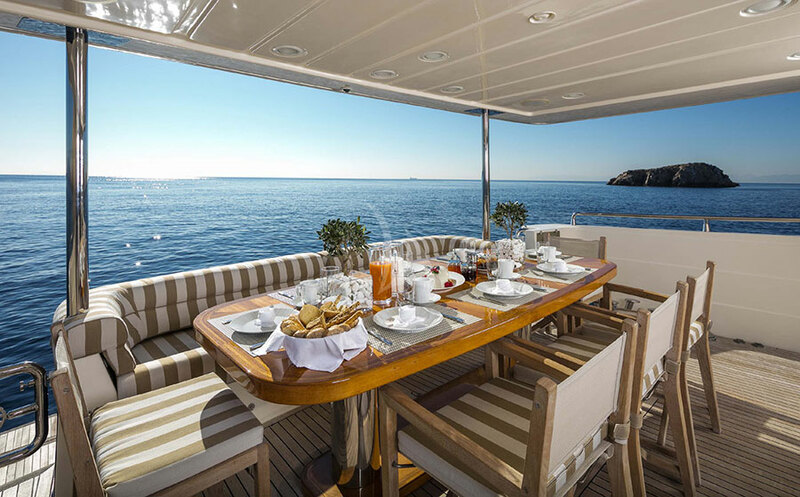 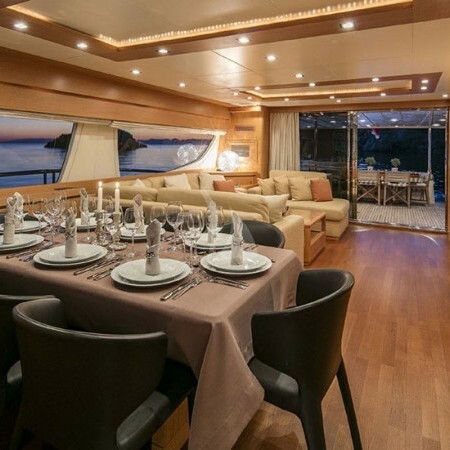 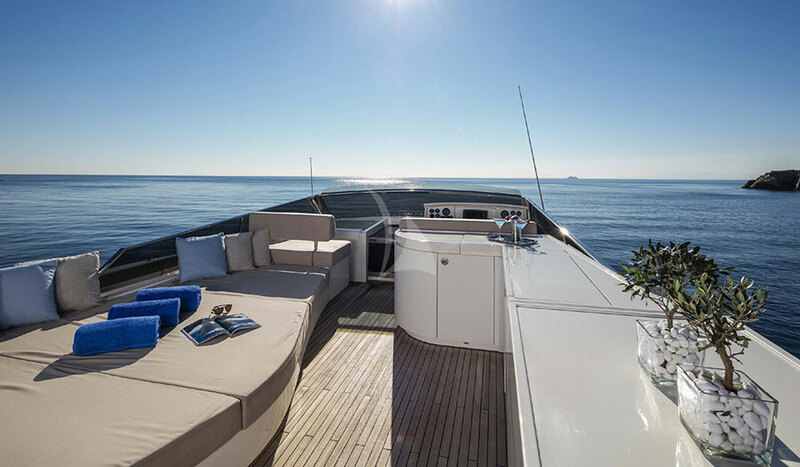 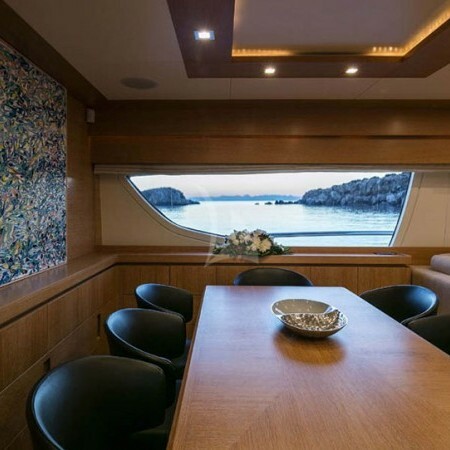 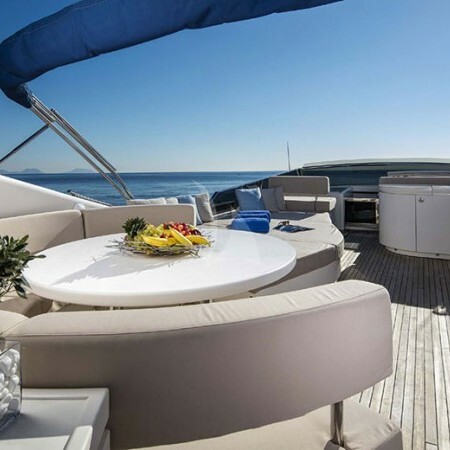 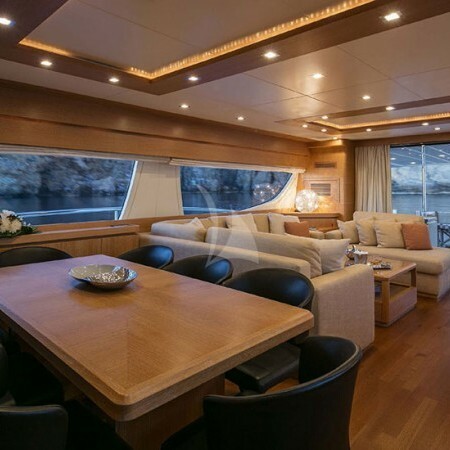 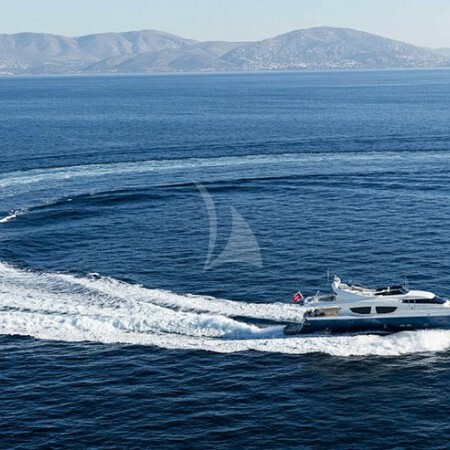 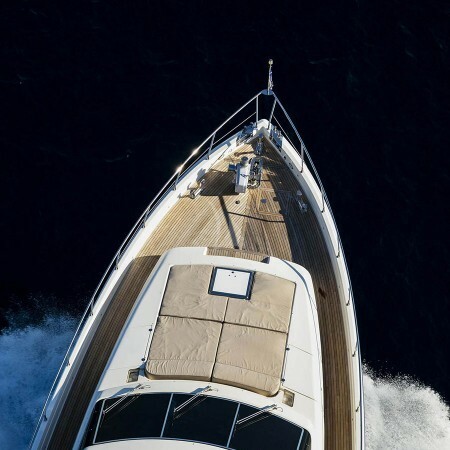 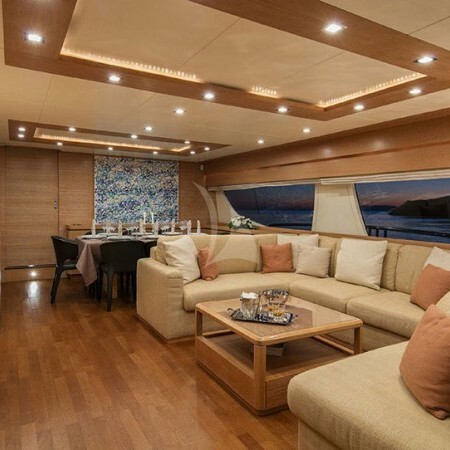 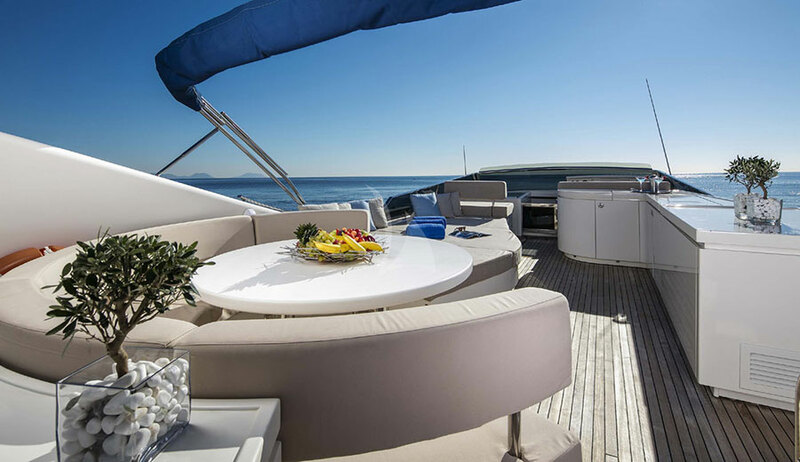 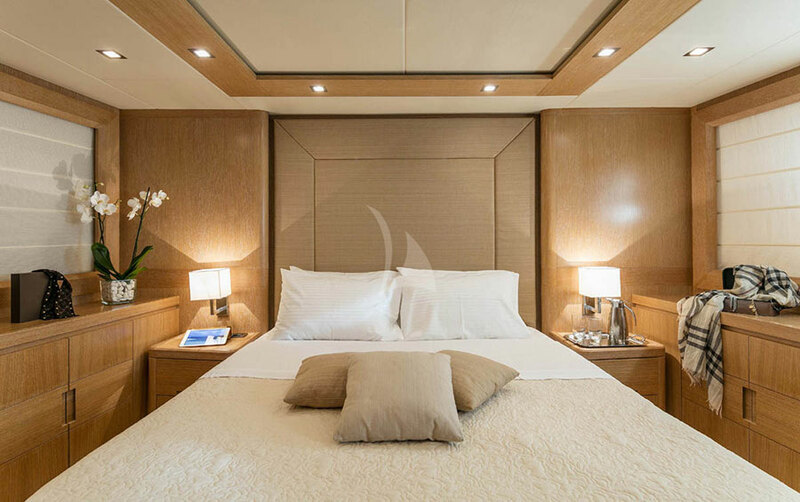 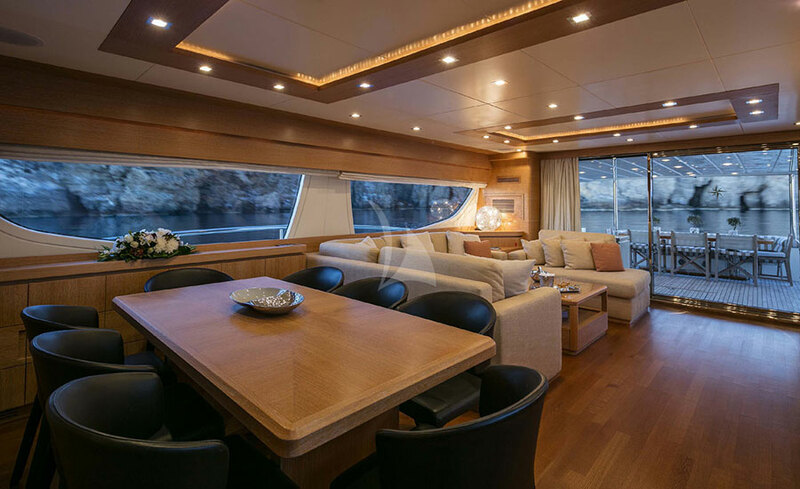 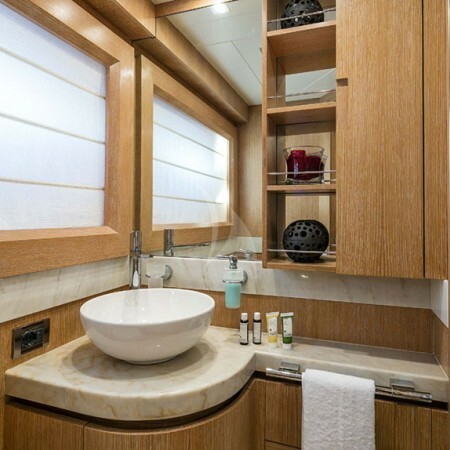 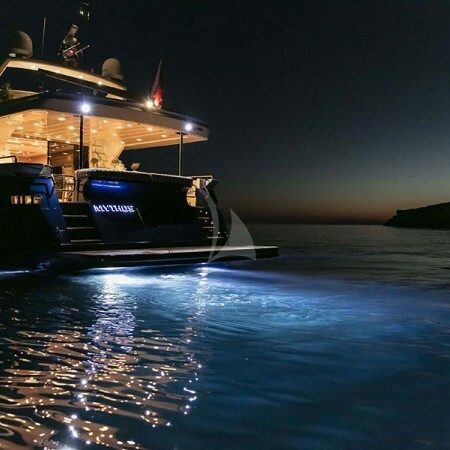 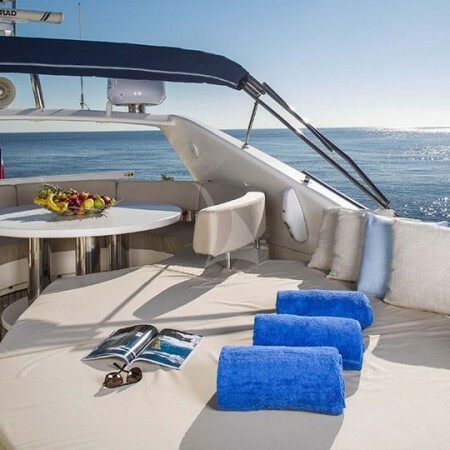 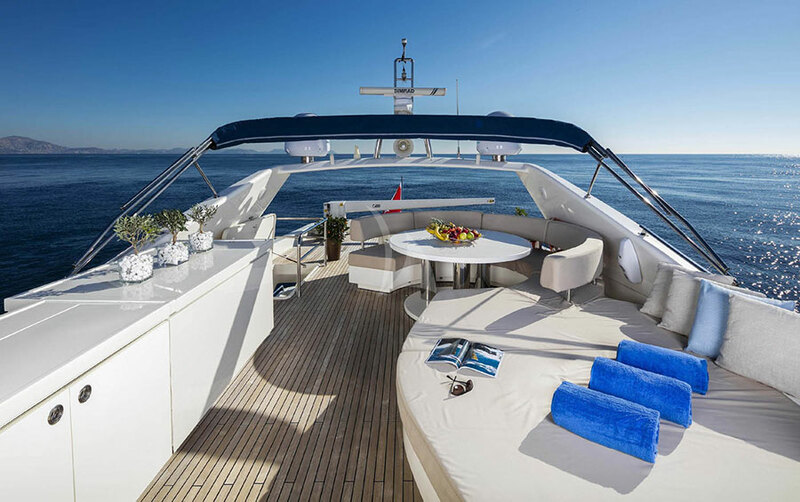 Her warm and welcoming elegant and modern interior makes her the ideal yacht for luxury yacht charter at the Greek islands in an absolute comfort and style. 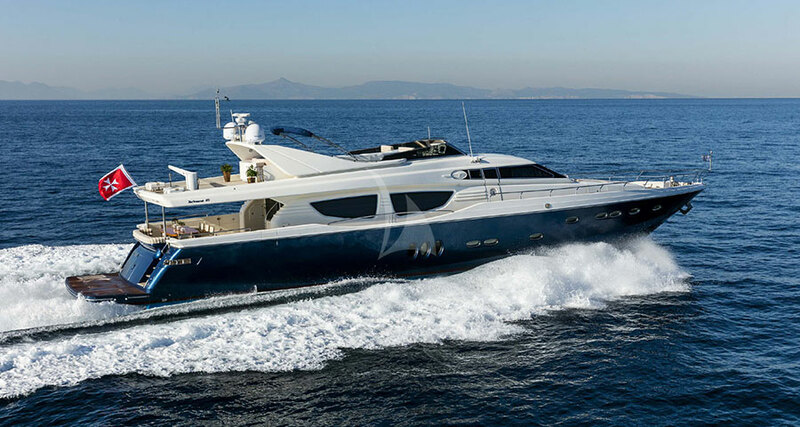 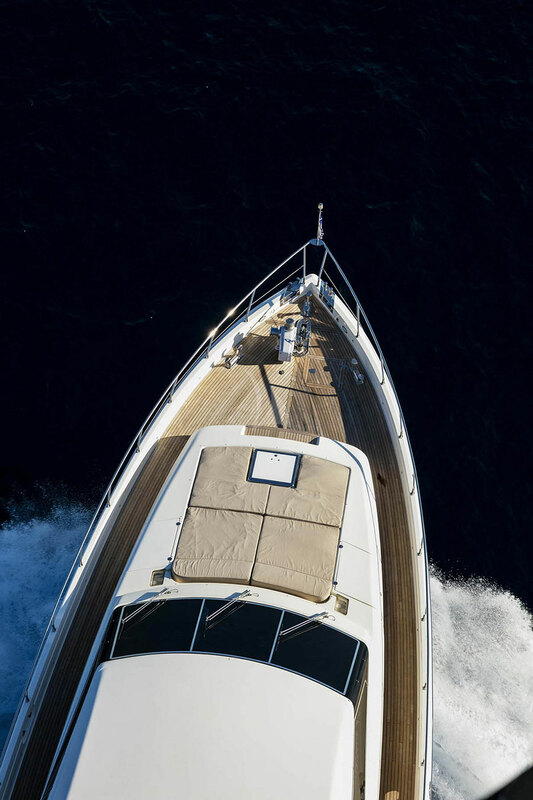 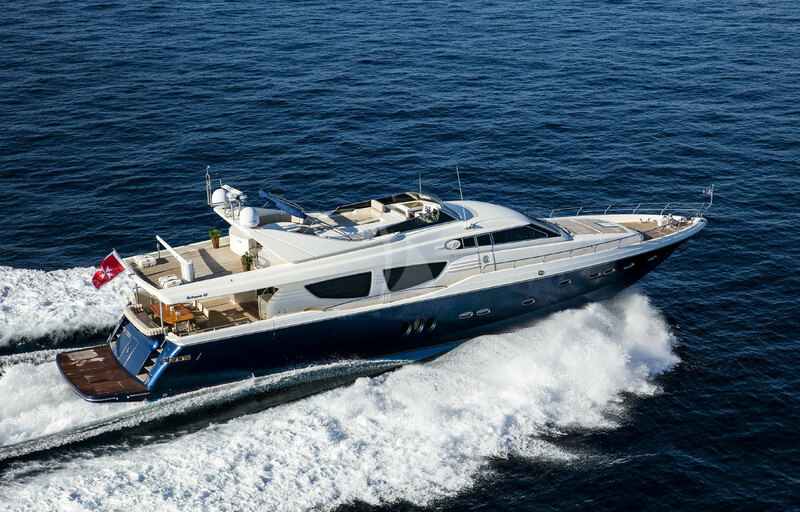 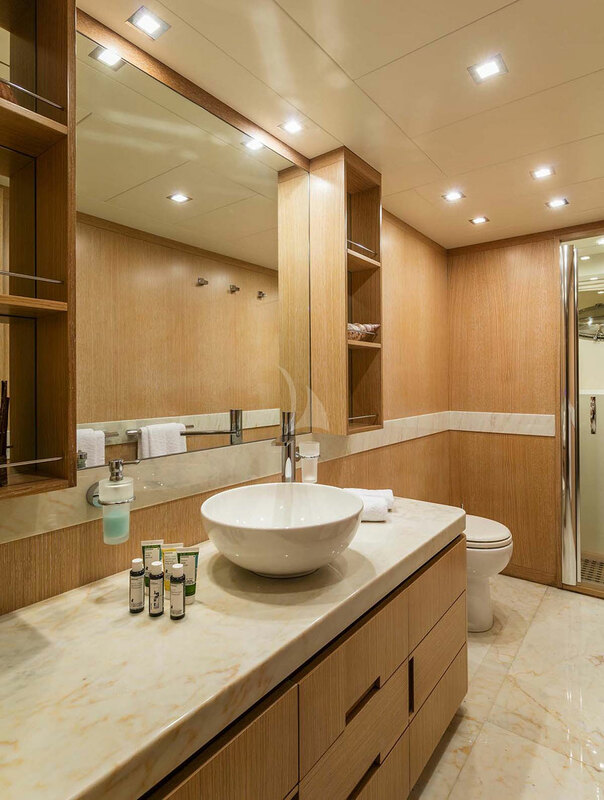 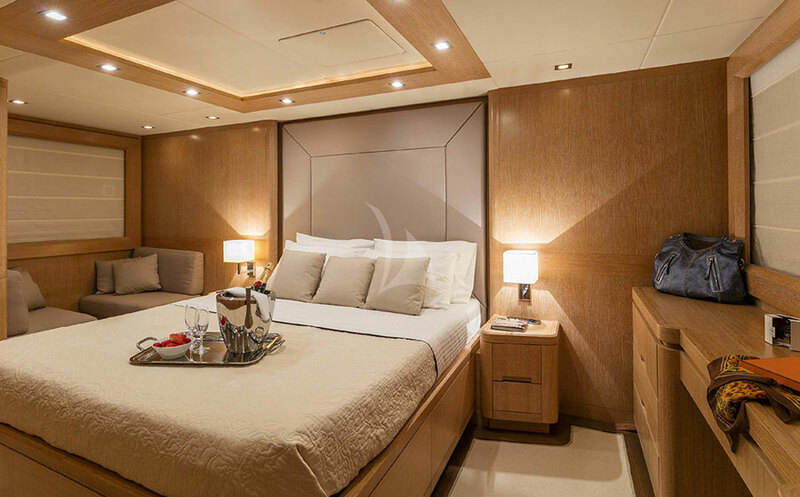 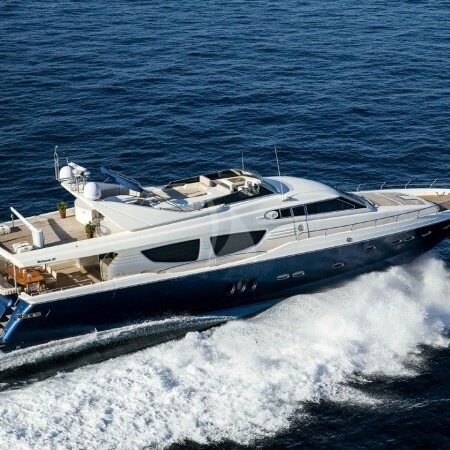 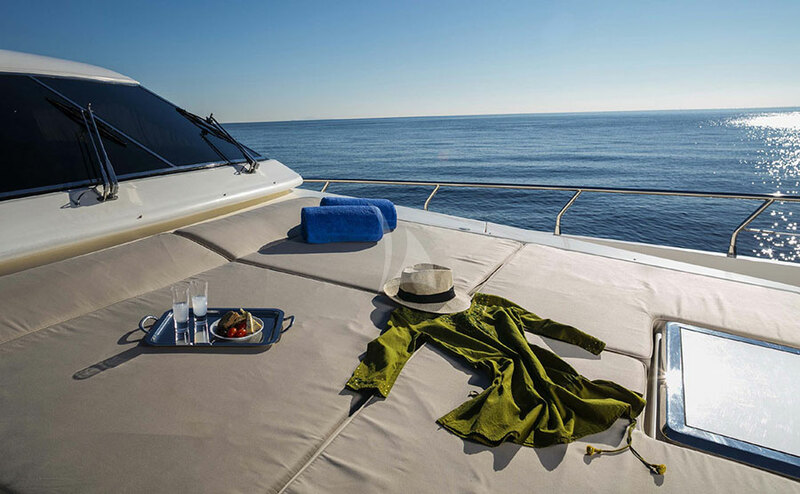 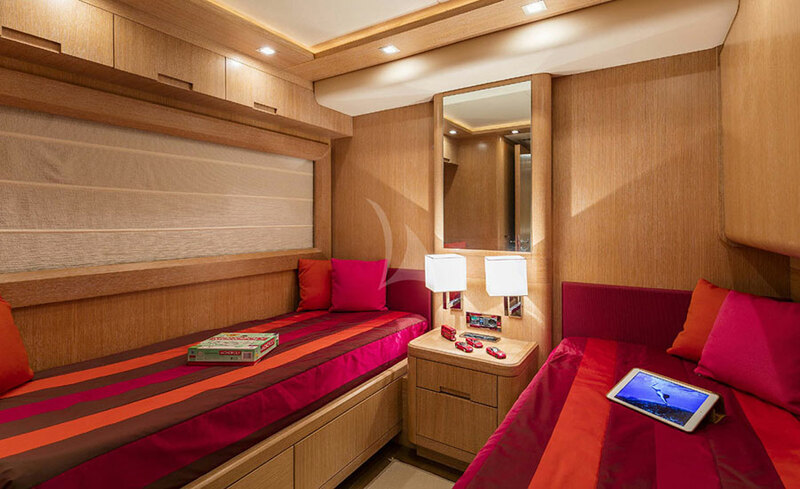 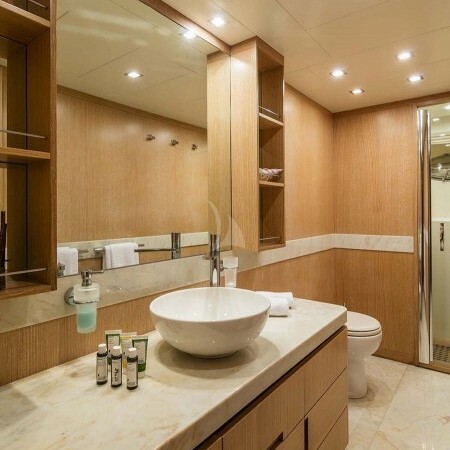 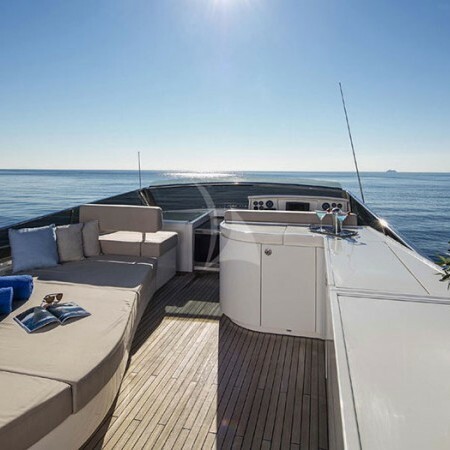 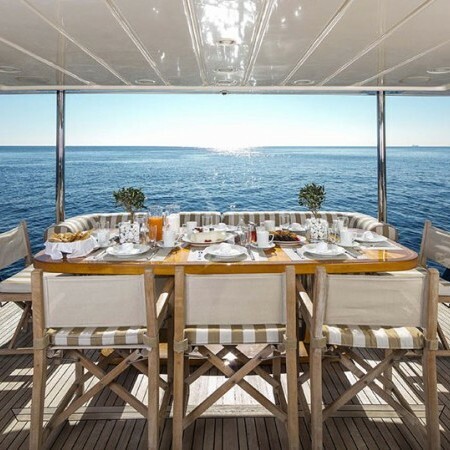 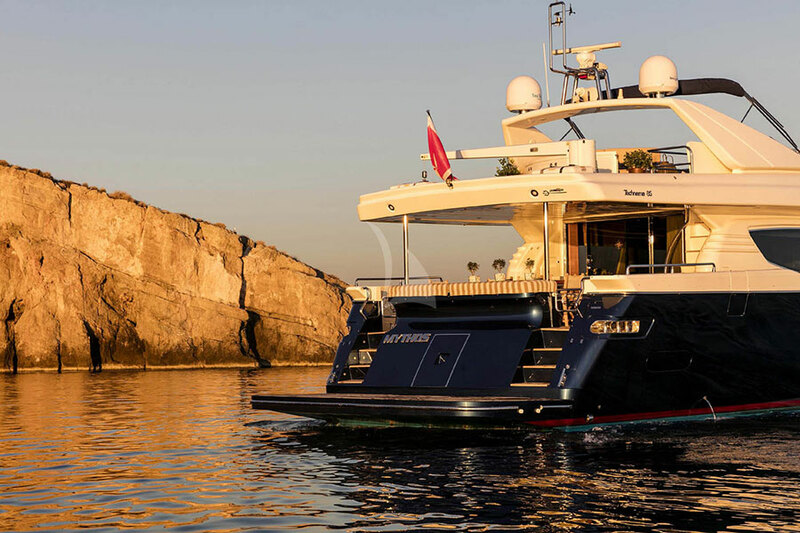 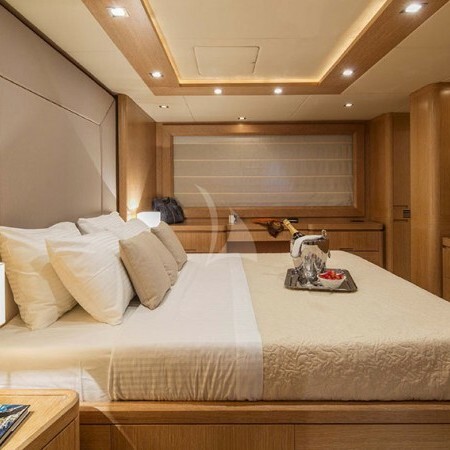 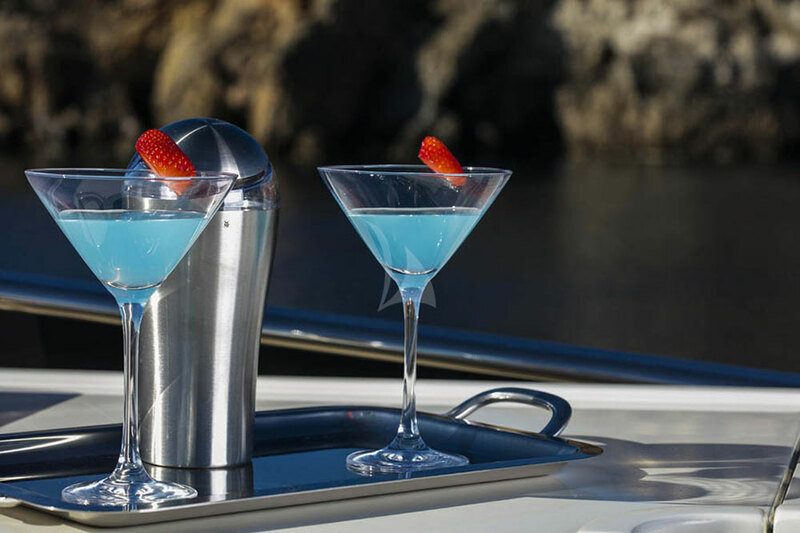 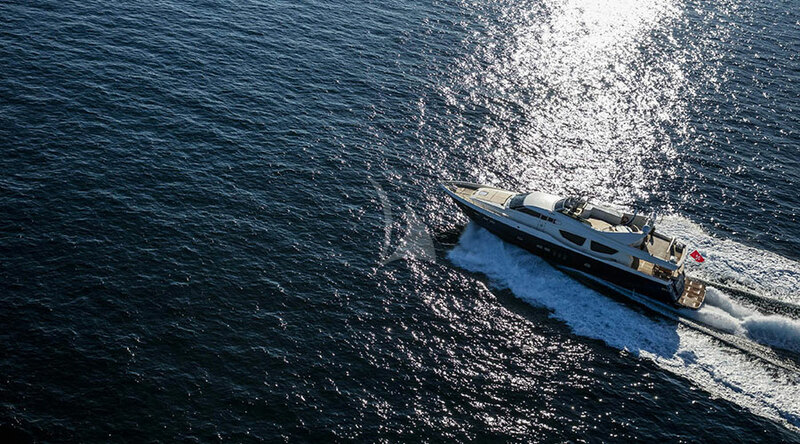 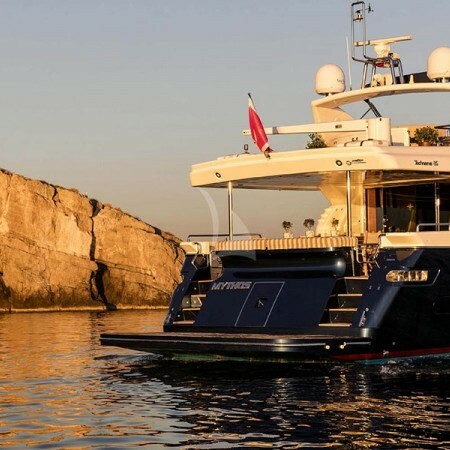 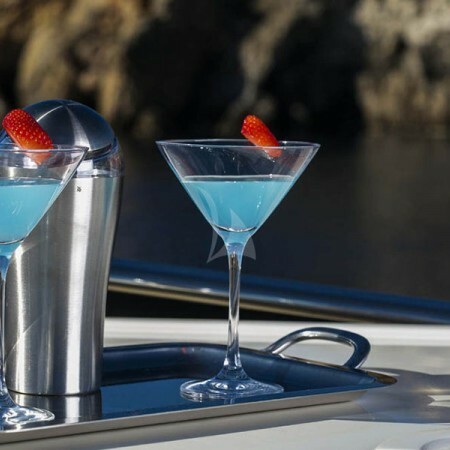 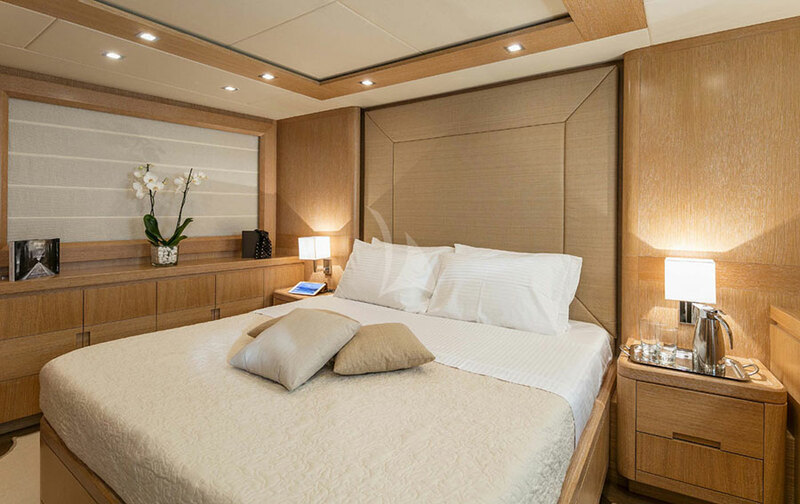 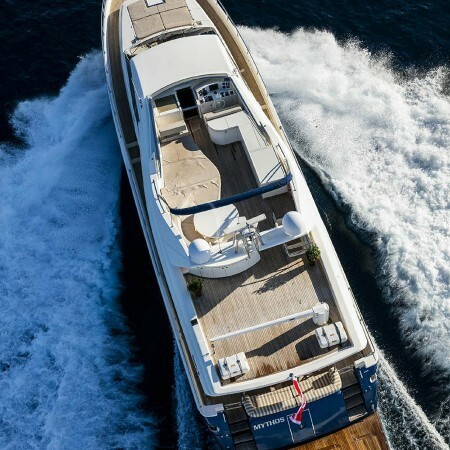 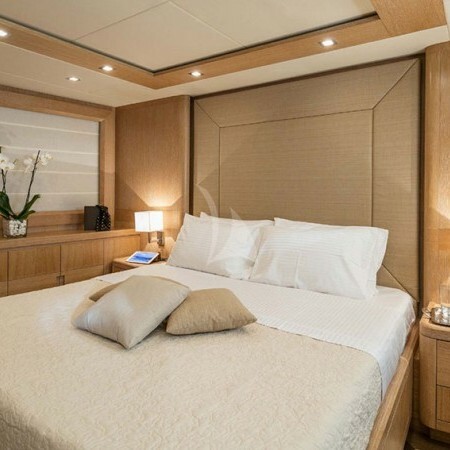 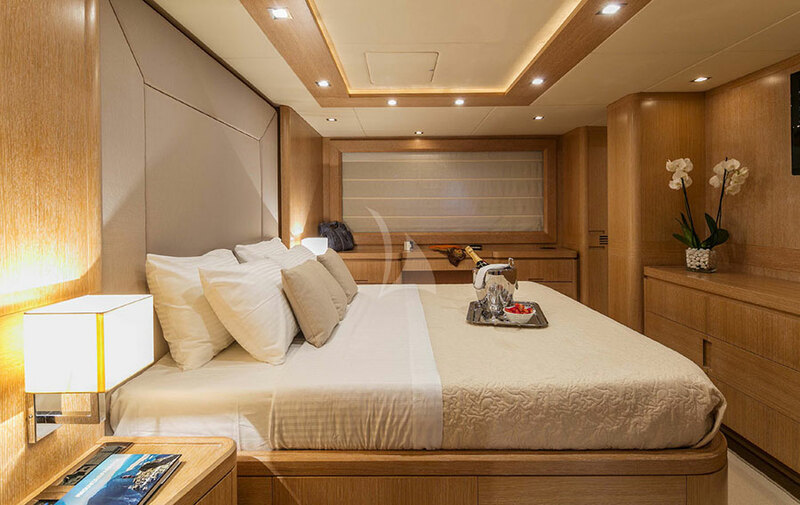 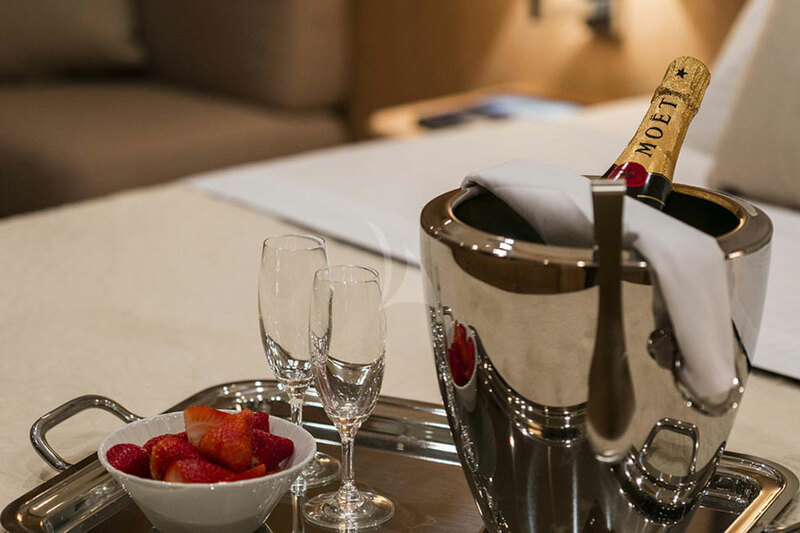 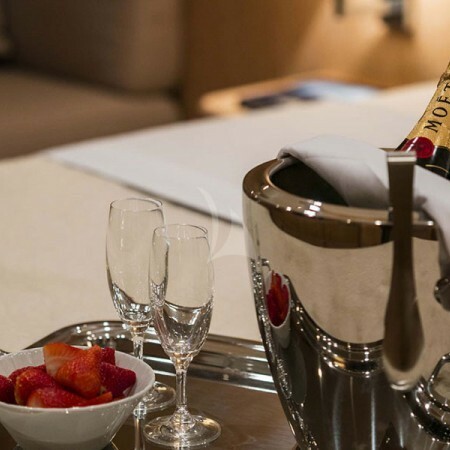 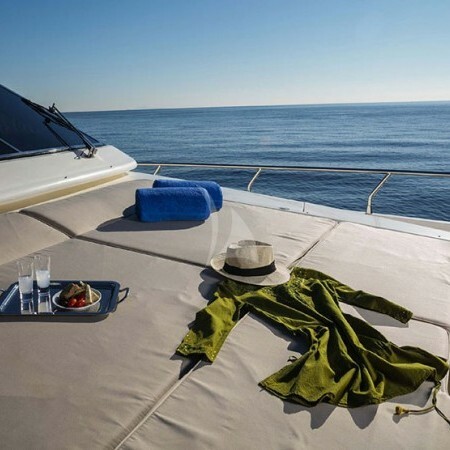 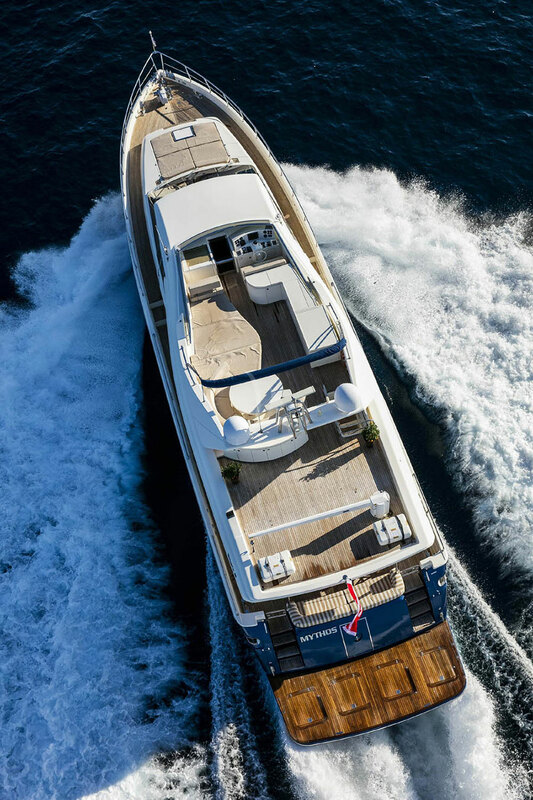 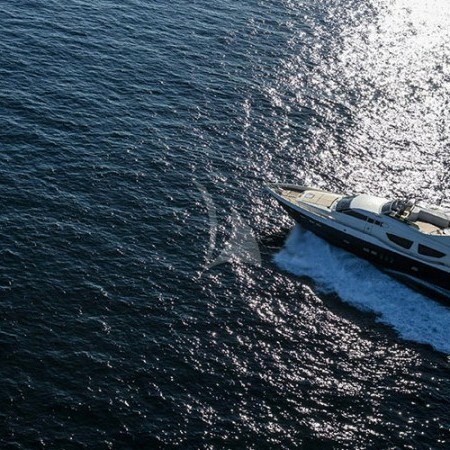 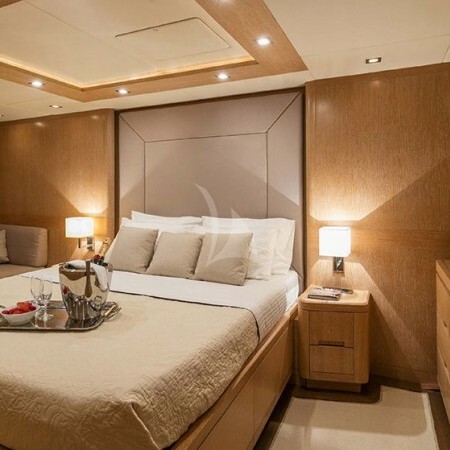 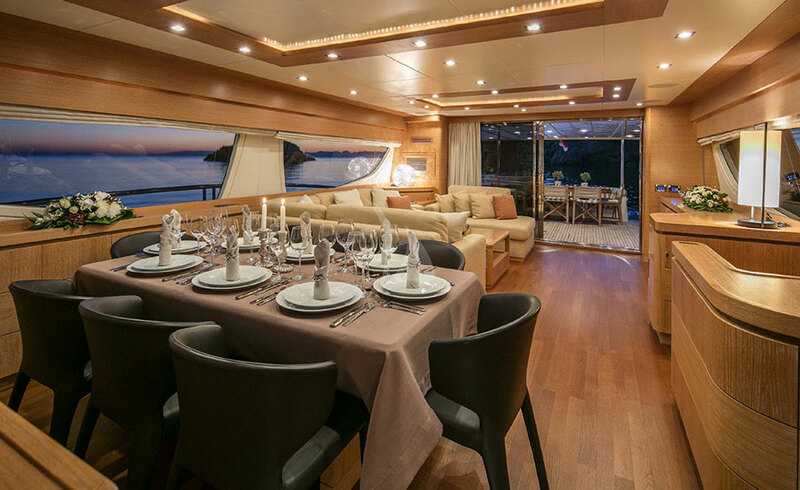 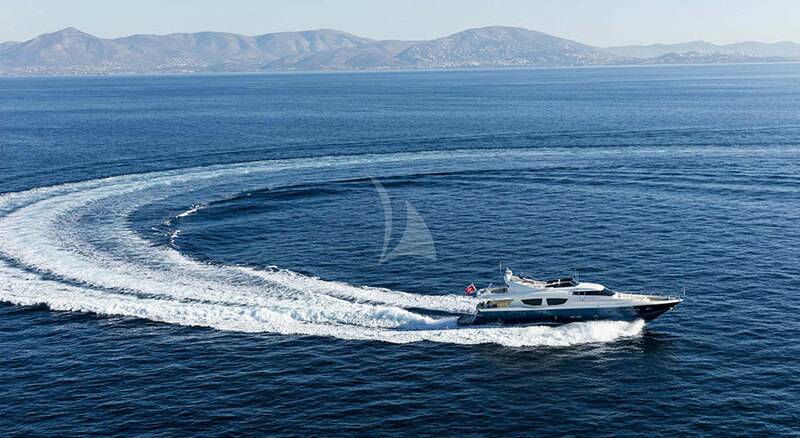 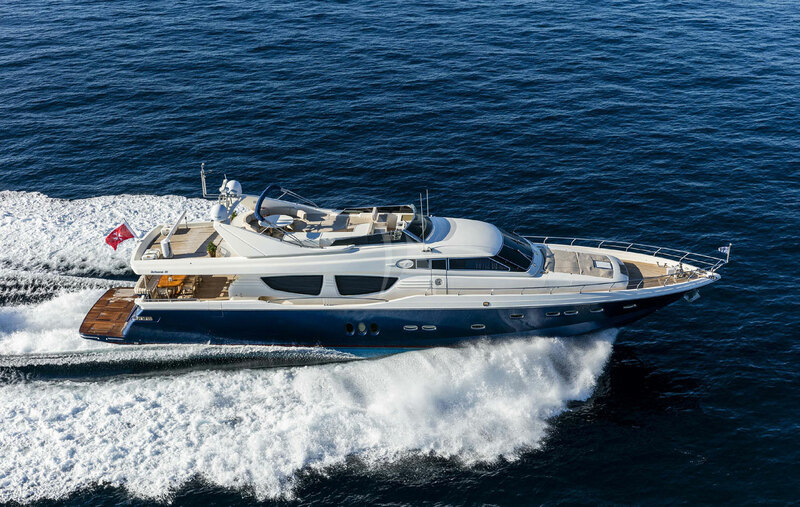 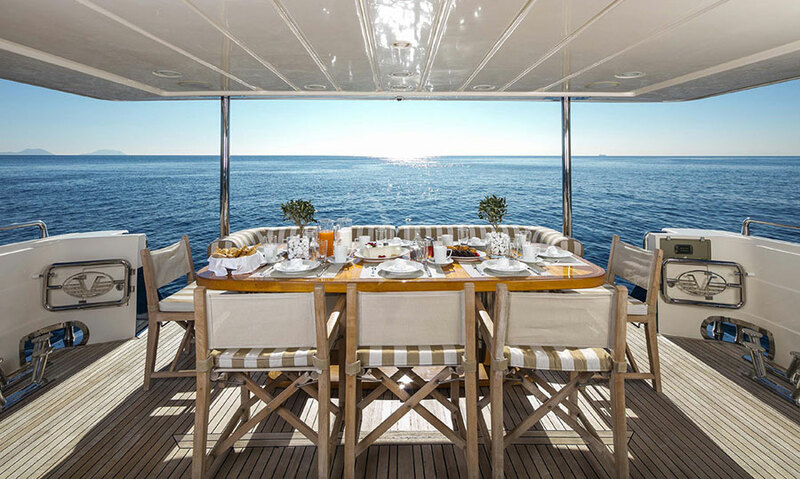 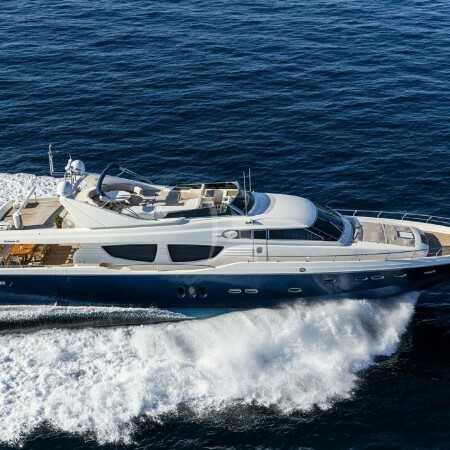 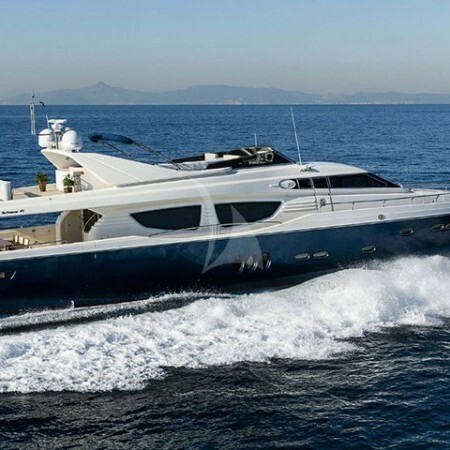 Mythos can accommodate up to 10 Guests in her spacious 4 cabins , including 1 Master cabin , 1 VIP cabin , 2 Twin Cabins with 1 Pullman bed each, all equipped with en-suite facilities. 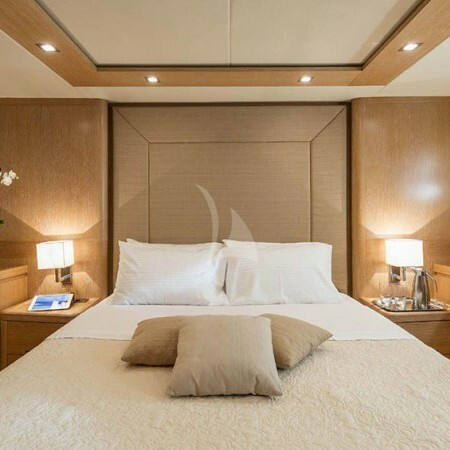 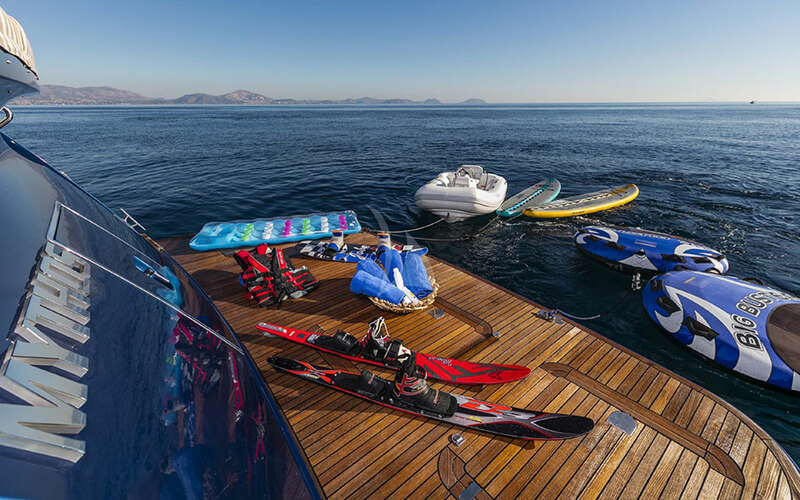 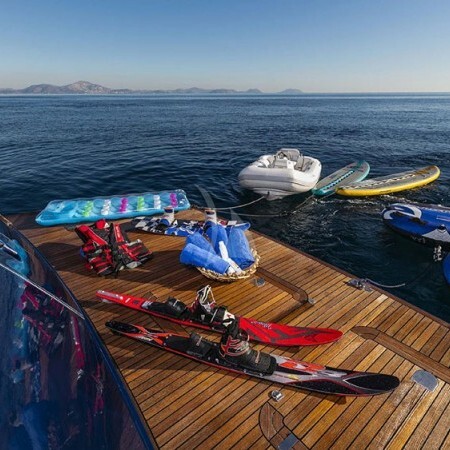 Her professional and friendly crew of 4 will make your vacation unforgettable.